Super Tech Garage Door Service is a full service garage door repair and garage door replacement company serving Texas home and business owners since 2008. We are family owned and operated and we pride ourselves on offering fast and friendly service for all of your garage door needs including broken springs, doors that are out of alignment, doors that won’t open or close and we also repair or replace broken remotes along with many of the issues that keep your garage door from operating efficiently. 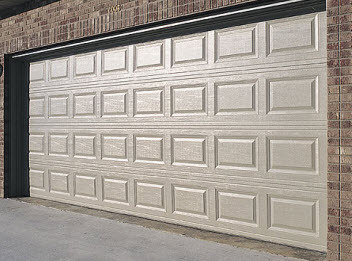 Our technicians will fix or replace your garage door promptly. Our experienced technicians bring years of experience to assist you with your garage door repair or replacement. We can replace and install any type of doors including security gates, high speed doors, and folding gates. At Super Tech Garage Door Service we understand that emergencies and malfunctions can happen at any time, that’s why we provide convenient 24/7 emergency service so you can receive repair service any time including nights and weekends. 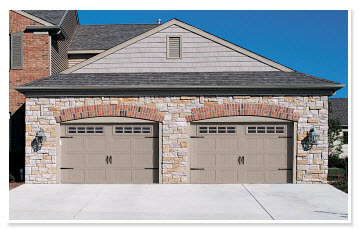 At Super Tech Garage Door Service, we install residential, commercial and industrial garage doors that are not only beautiful, but doors that can also enhance your homes security. Our expert technicians are available to advise you on the best products for your home that will add curb appeal and keep your property secure. A broken garage door is not only frustrating it is also unsafe and can leave your family vulnerable and exposed. At Super Tech Garage Door Service, our technicians have experience with every repair issue that can arise with your garage door. Our skilled staff works with all fabrications of garage doors including metal doors, wood, vinyl and many other materials. Our technicians can examine your door and find the problem quickly and customize a plan to effectively repair your garage door. When you need to get your garage door repaired or replaced contact the professionals at Super Tech Garage Door Service for all of your garage door issues that need to be repaired, modified or replaced. Our experienced technicians are licensed, bonded and insured to ease your peace of mind. 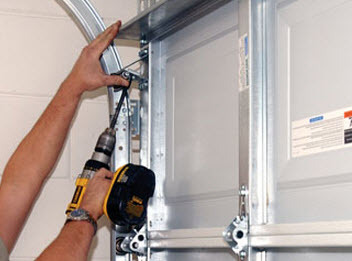 Our technicians can repair any kind of door opener, sliding gates, overhead doors, chain systems, mechanical or electrical parts and components, roll-up or folding doors. We can fully replace worn or broken parts and replace your door at a reasonable price quickly and expertly. 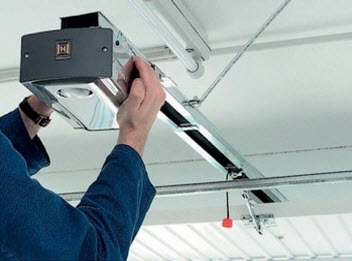 Contact the professionals at Super Tech Garage Door Service today for a comprehensive inspection and a free quote.